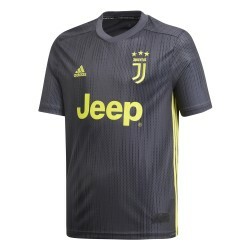 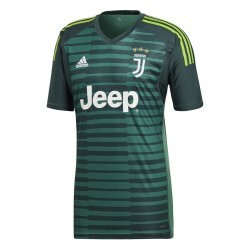 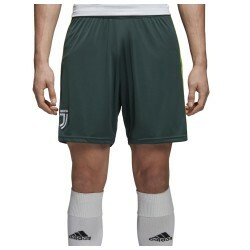 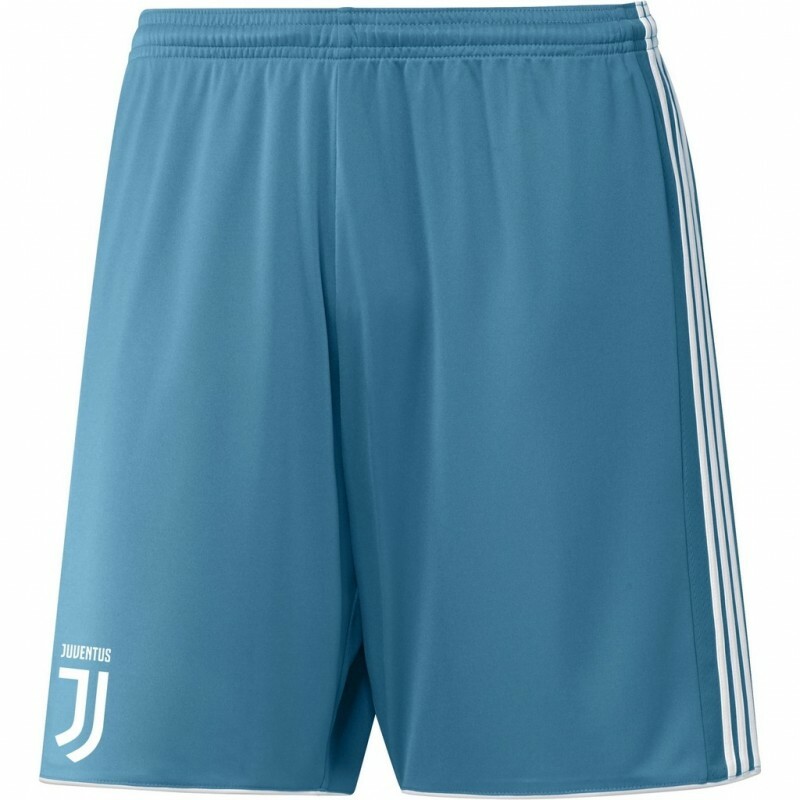 Juventus shorts goalkeeper 2017/18 Adidas, 100% polyester fabric climacool®, color mystery petrol and white. 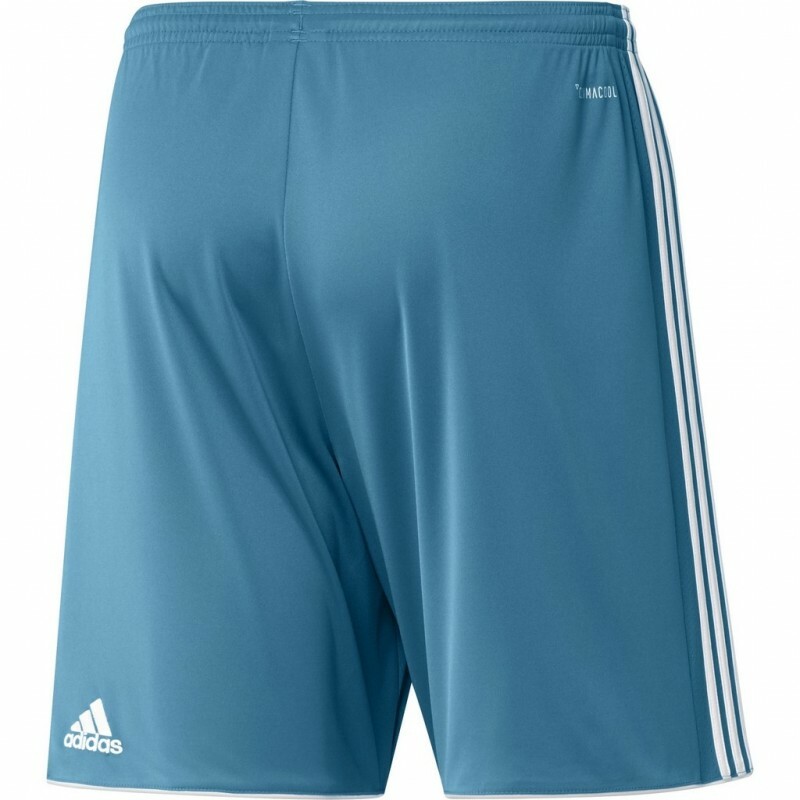 Elasticated waist with a drawstring. 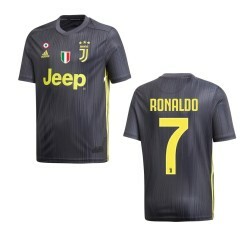 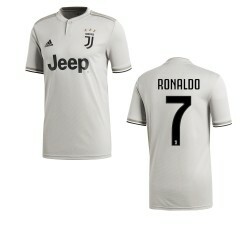 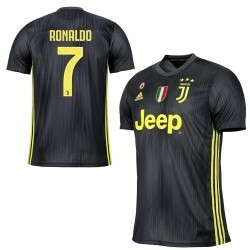 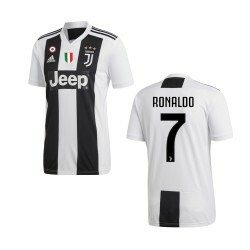 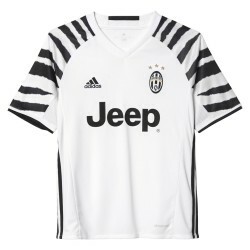 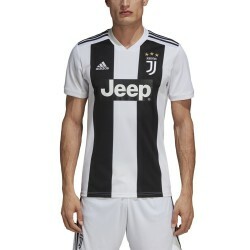 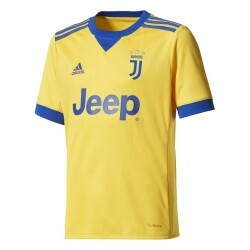 New Logo Juventus and Adidas. 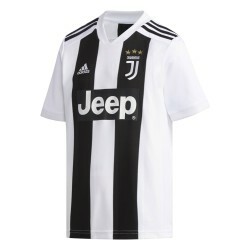 The new logo for Juventus marks the end of an era and the beginning of a new era for Juventus.